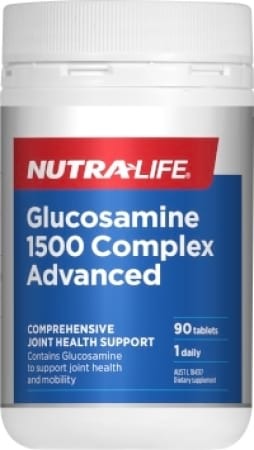 Glucosamine is produced naturally in the body and plays a key role in building cartilage, the connective tissue that cushions and protects the joints. Glucosamine is also believed to aid in repairing damaged cartilage, building new cartilage, relieving pain and reducing inflammation. 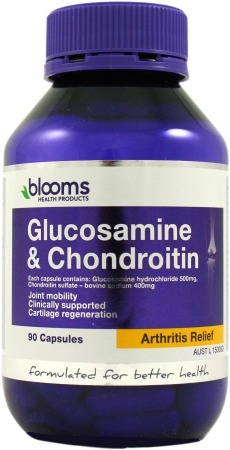 In recent years glucosamine has also been considered to be an effective treatment for osteoarthritis. Osteoarthritis occurs when cartilage breaks down in the joints of the body which is usually due to injury, wear and tear and it also occurs more frequently as we age. 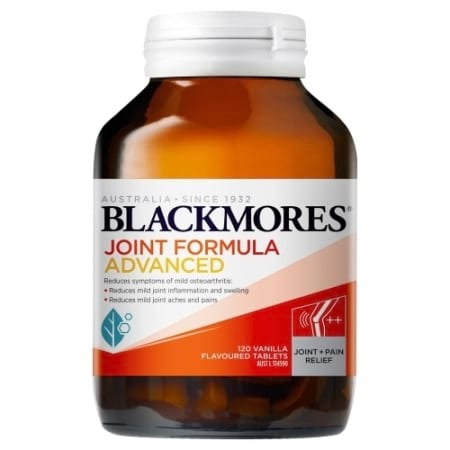 Glucosamine supplements have been used extensively to decrease the joint pain associated with Osteoarthritis. Some researchers consider that glucosamine may actually slow the progression of Osteoarthritis. 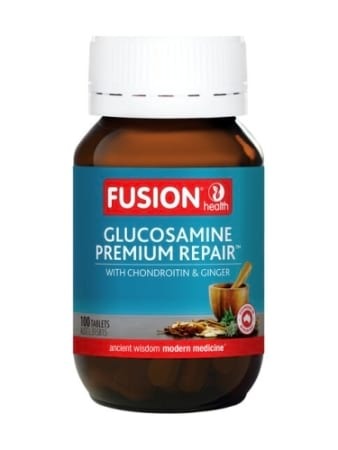 Glucosamine is often combined with chondroitin and MSM. 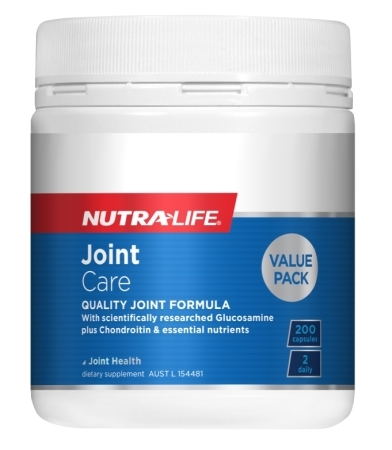 Chondroitin gives cartilage elasticity and is believed to prevent the destruction of cartilage, whilst MSM (Methylsulphonylmethane) is known to assist in the reduction of pain and inflammation. Always use these products as directed, follow the label instructions regarding dosage and if symptoms persist consult your healthcare professional.